We’re on a journey to be more transparent. After all ‘foster transparency’ is one of our core values at Fidel. Today we’re introducing the Fidel Release Notes – a chronological list of user-facing changes, large and small, made to the Fidel platform. The Release Notes will supplement major announcements on our blog and are made up of smaller updates and enhancements you might not hear about otherwise. They’ll include new features, security updates, deprecations, improvements, and much much more! For more information, check out the Documentation and the Offers API Reference. We’re working on a React Native bridge, so that you’ll be able to use the native mobile SDKs in your React Native apps. Keep an ear to the ground, we’ll be announcing it in the coming weeks. 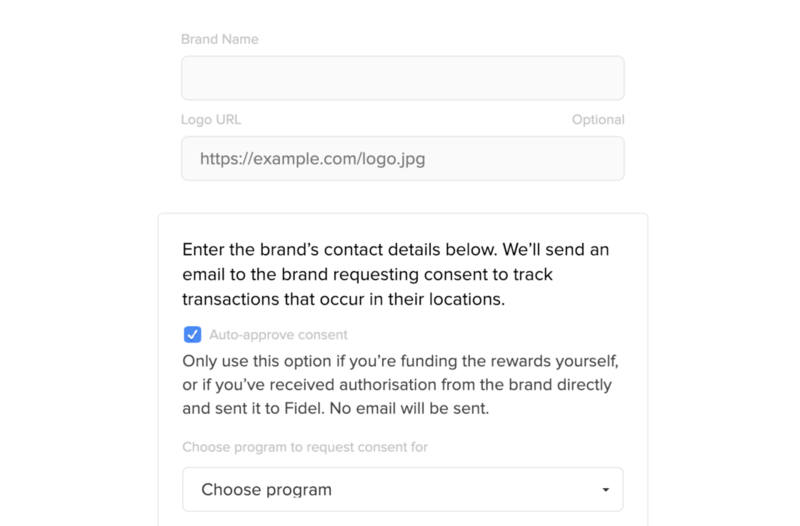 Introducing the Fidel Release Notes – a chronological list of user-facing changes, large and small, made to the Fidel platform. February 2019 - A list of our latest product updates and new features.